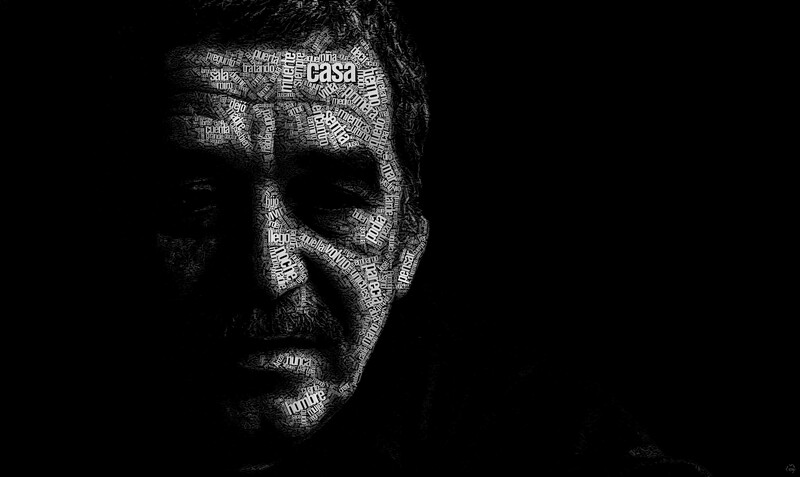 Gabriel García Márquez. . HD Wallpaper and background images in the Poets & Writers club tagged: photo gabriel garcía márquez author writer poet nobel literature reading books.